A bedridden wife laid helpless as her husband tried to murder her, first by suffocation with a pillow and upon failing, he finally succeeded when he slit her throat with a kitchen knife in their rented Lanbury Place flat on Monday. Dickson Naidoo (64) then proceeded to the Phoenix police station after his heinous deed and handed himself over to police fully confessing that he murdered his wife, Dhunalutchmee (69) and his reasons for doing so. Claiming he was fed up of caring for his ‘large’ wife who was bedbound, Naidoo confessed that the only way out according to him was to end her life. He declined legal representation when he appeared in Verulam Magistrate’s Court on Wednesday and he was remanded in custody after stating he would represent himself when he appears again on 16 April. According to Naidoo’s confession, his family has been plagued by misfortune, ill health and crime. Naidoo’s daughter has been identified as the suspect wanted by Phoenix police for robbery and assault GBH in the ‘rolling pin beating’ which occurred on 31 December 2018 in Longbury (Phoenix Tabloid, 12 February 2019). Identified as Brenda Candy Pillay, Phoenix SAPS communications officer, Cpt L Naidoo confirmed that Pillay is the daughter of the slain victim and murder suspect and said a warrant of arrest has been issued against her. 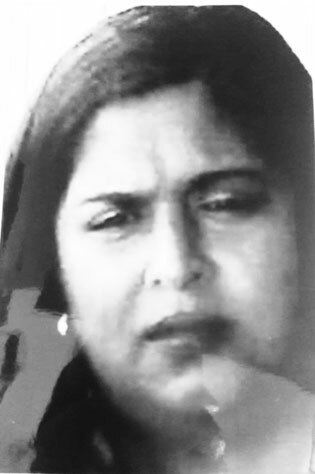 Anyone with information on Pillay’s whereabouts is urged to contact Phoenix SAPS on 031 508 2300. 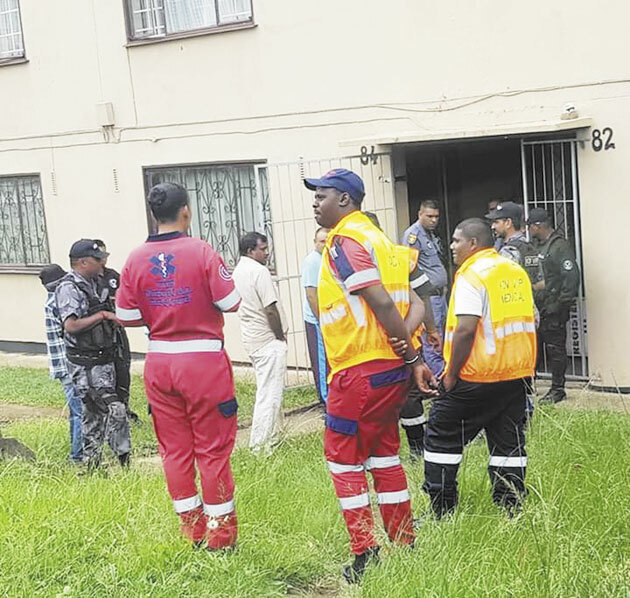 Speaking to The Phoenix Tabloid, KZN VIP director, Glen Naidoo, said, “I received a call from a frantic neighbour that a man had stabbed his wife and ran away. I was a few minutes away and immediately proceeded to the cul-de-sac on Lanbury Place in Eastbury. “Upon arrival on scene, I saw people peering into a window. I was informed that the stabbed victim was still alive inside. The door was locked and in a desperate attempt to reach the stab victim, I broke down the door and found the elderly woman on the bed with her throat slit. I attempted to find a pulse but to no avail. KZN VIP Response and Medics were quickly on scene and upon assessing the victim, KZN VIP Medics found that she was deceased. The murder weapon, what appeared to be some sort of large kitchen knife, was on scene. The victim was lifeless on her bed,” said Naidoo. “Whilst on scene, neighbours and locals shared that the man had for a few days stated that he intended killing his wife and himself. No one paid attention and there was no intervention. Tragically, now a woman is dead. I urge anyone who is confronted by such claims to intervene and try and save a life in this way. Cries for help come in different forms. Don’t turn a deaf ear as sometimes it is too late,” said Naidoo.